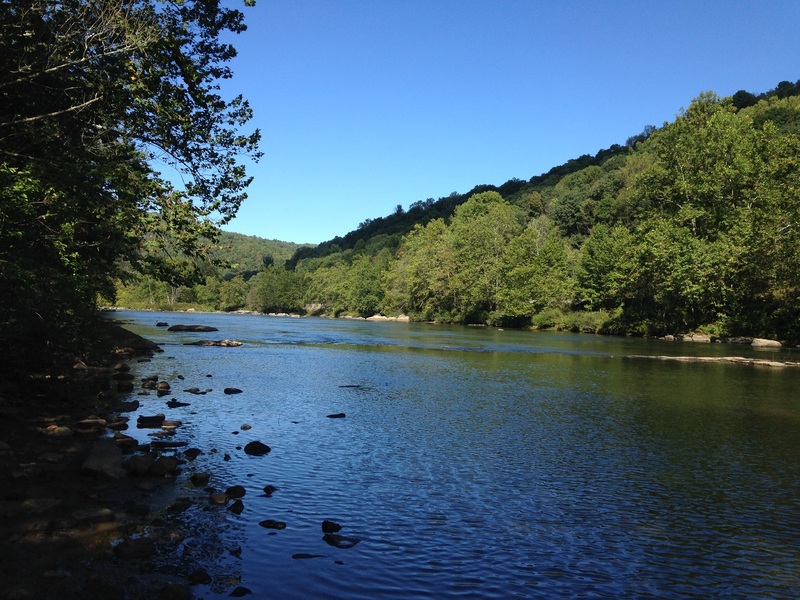 The Youghiogheny Riverkeeper is a program of the Mountain Watershed Association, and was created to be the public advocate for the Youghiogheny River. Through grassroots efforts, the Riverkeeper defends against pollution, improves water quality, and conserves the ecological character and integrity of the entire region. Their work is diverse, and a primary initiative of the program is their comprehensive monitoring plan that spans from Oakland, Maryland to the mouth in McKeesport, Pennsylvania. Through the Swim Guide, the Riverkeeper is helping to protect the health of beachgoers throughout their region.